A Better Place for A Better Life! Cavite House and Lot is offering a 2 storey Single Attached House that can cater a starting family with a monthly budget of 11,200/Month! Pines house model located in Carmona Estates Brgy. 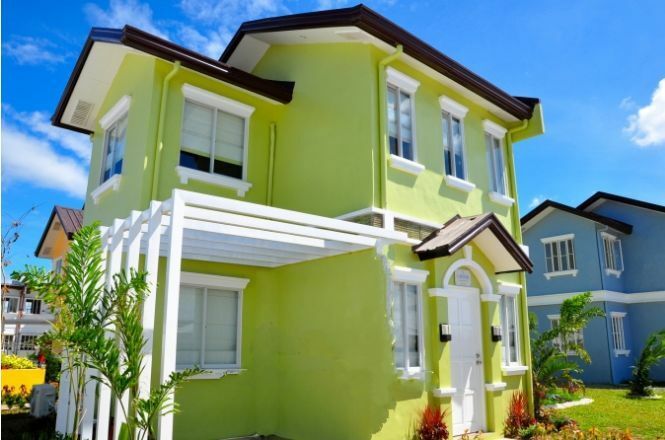 Lantic Carmona, Cavite is a 60 sqm townhouse on a 50 sqm lot area. It has three bedrooms, two toilet and baths, a living area, dining area, kitchen, and provisions for a balcony and one-car garage. Lantic, Carmona Cavite (Near Splash island). Just 15mins from Alabang via SLEX. Single Home for the price of a townhouse. 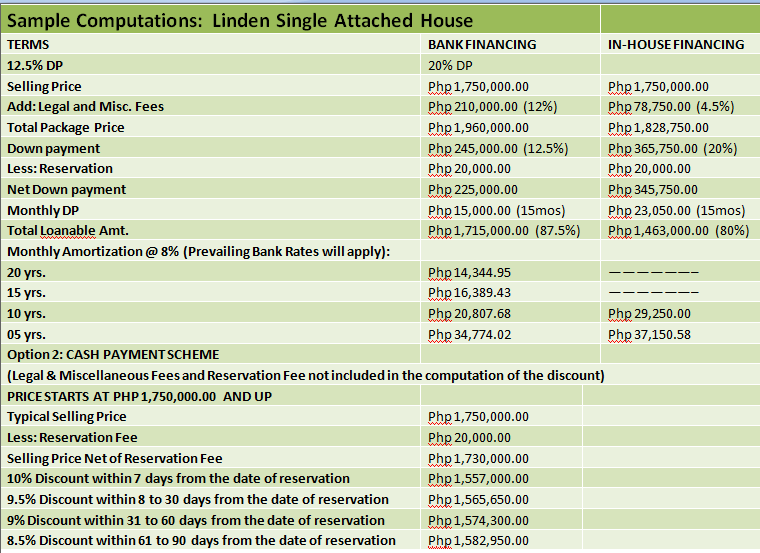 Linden Single, Carmona Estates feature a linear park at every backyard. It is specifically designed to make family and neighborly ties stronger and for residents to enjoy the traditional comforts of home – vast spaces, good ventilation, abundant natural light and safe playground. Floor Area: 52 sq. 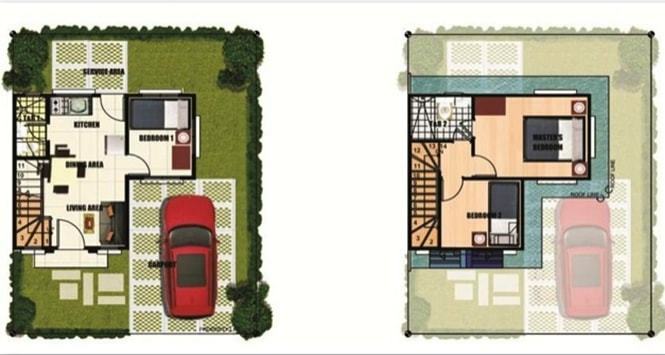 m.
Lot Area: 80 sq. m.